$1.39 to $43.99 & FREE Shipping on orders over $59 $35. 2° L - Great Western. A great base malt that can be used in single infusion mashes. 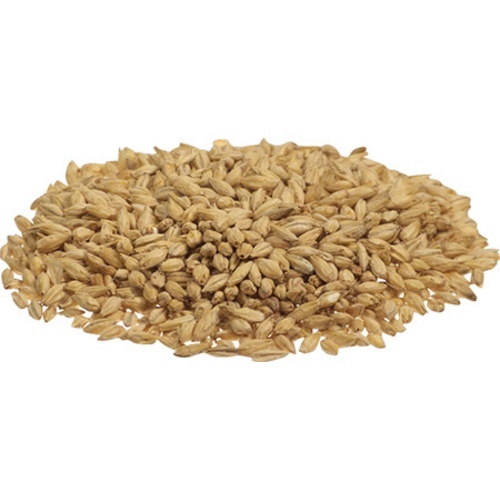 Provides for a soft malt character in the finished beer. Used by a majority of the West Coast microbreweries as their base malt for multiple styles. This malt is also the first substitute for someone looking for 6-row malt. Good base malt. Good price. I use this a as base malt for my IPA and PA.
Great 2-row for all beer types, generally lighter and less nutty then other British base malts. My go to base malt for now. Hoped to buy 55lbs but shipping charge was prohibitive. My go to base grain. Why does this malt and many others have "California Proposition 65" associated with it? Is it just the plastic packaging? BEST ANSWER: Hi Adam - Yes, that is due to the packaging. Great base malt!! Have brewed IPA, NE IPA & Cream Ales with this and all have been great! It’s 2 row, it makes great beer! High quality, well balanced, fresh! Great conversion, nice balanced malt profile, all around good malt! 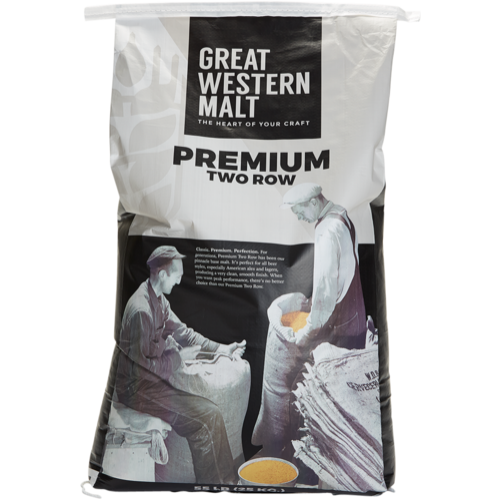 I purchased a 50-lb bag of Great Western Domestic 2-Row and I loved it! This malt does as advertised: provides a a soft malt character. I used it in IPA's and Stouts with great success. The grains crushed nicely and uniformly with my KitchenAid grain mill attachment. Great 2-row, arrived fresh from MoreBeer. I've had more luck with this brand than the two other big American ones. Very happy with quality of malt and efficiency I get from this grain. This is by far the best base malt for classic American style beers, and works well in other styles too. More flavor then briess or Rahr. My new base malt for all my bathes. My go to base malt for most of my recipes. This 2 row is an excellent base malt. It's conversion was spot on, and the color works for the palest of beers. This is the fundamental ingredient in most every beer. Every package I've received was delivered fresh and fast! Love it. Will constantly buy this 2-row. Pleased with outcome. Great value and quality. I made an IPA with this as the base malt. It has an extremely clean flavor. I've used this malt as a base in every batch I've done since starting to do all-grain brewing. It is an excellent base malt. What can I say. It is always fresh, and is a great base for almost any style. Leaves a clean springboard for any specialty malts you add to your grain bill. A versatile grain that I use for almost all my beers. Very fresh. I'll buy this as long as you have it Morebeer! The malt is likely just fine but I had an issue with the grind. I to not think that it was milled properly. It did not look right when I got it from MB even though it said it was milled. I used it anyway and the extraction was very poor. It was .025 below the SG target. I have never missed it by this much. I really liked the convenience of ordering and having it shipped but will never have it milled by them since if it isn't right, it's usually to late to do anything about it. Stick with local supply. Came with a really bad milling job. I have had consistent efficiency for years and this one was almost 20% lower, on closer inspection I saw a lot of the grain wasnt fully milled. Quality Base malt. It's my go to base malt for any recipe. I have not invested in a grain mill yet and the 10# option with free shipping makes this the cheapest base malt of all options I have found to date. 2 row is very neutral so works in just about any recipe. Only reason for giving it 4 stars is that I wish the crush was a little finer. I'm three brews into a four single hop brew experiment using this malt as a base. 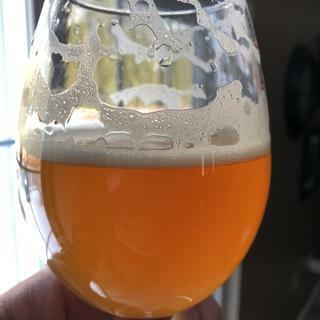 I'm very happy with the consistency and final gravity results. The backbone of all my brews. Works for most anything. I use 2 row the most of any of the malts that I use on a regular basis. If I am not using 2 row as my base malt, I am using marris otter. Coming from More Beer, you know it's fresh. Buy in bulk and save! I don't know about buying bulk and saving. bag of 2-row is like $67. If I buy six 10# bags it's free shipping. So I save $7 and get 60# instead of 50#. So I don't buy bulk. Good fresh base Malt at a reasonable price. 2 row is a great base malt that works well with any other specialty grain. Domestic 2 row can be used for just about any style of beer. It has a clean malty profile with a high diastatic power making it versatile and essential for high adjunct mashes.